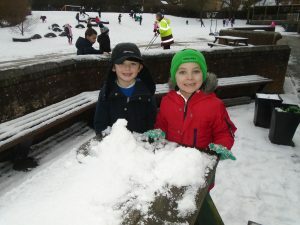 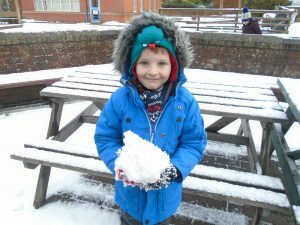 KS1 Golden Time snow fun! 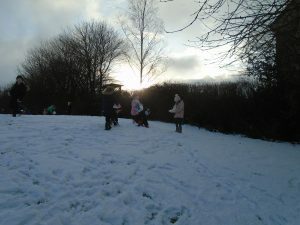 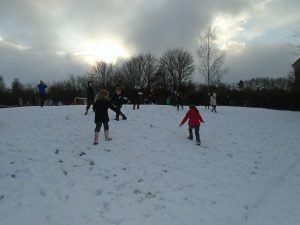 Golden time today took place outside in the snow. 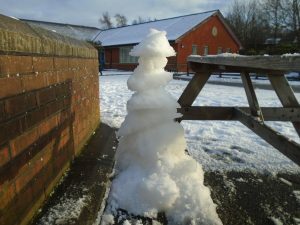 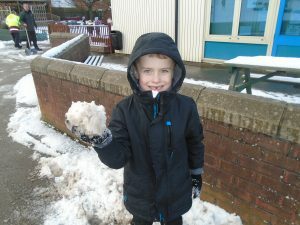 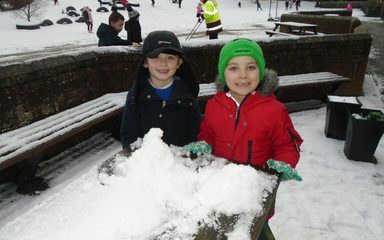 In KS1 we had loads of fun running around, building snowmen and even making some snow sculptures.